When water’s dripping, the clock is ticking! 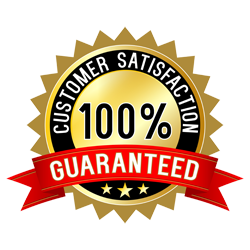 Plumb Xpress knows how valuable your time is, so when you call us about your plumbing problem, we will send a licensed plumber to your home or business within 90 minutes. 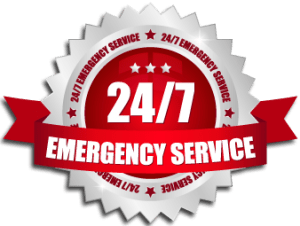 Plus, we offer 24 hour emergency plumbing repair. Contact Plumb Xpress Plumbing and Drain today for a professional plumber in Peachtree City. Plumb Xpress is proud to serve the Peachtree City area, including, but not limited to: Fairburn, Fayetteville, Newnan, and Peachtree City. Our service range includes customers within the following zip codes: 30269, 30270, 31169.